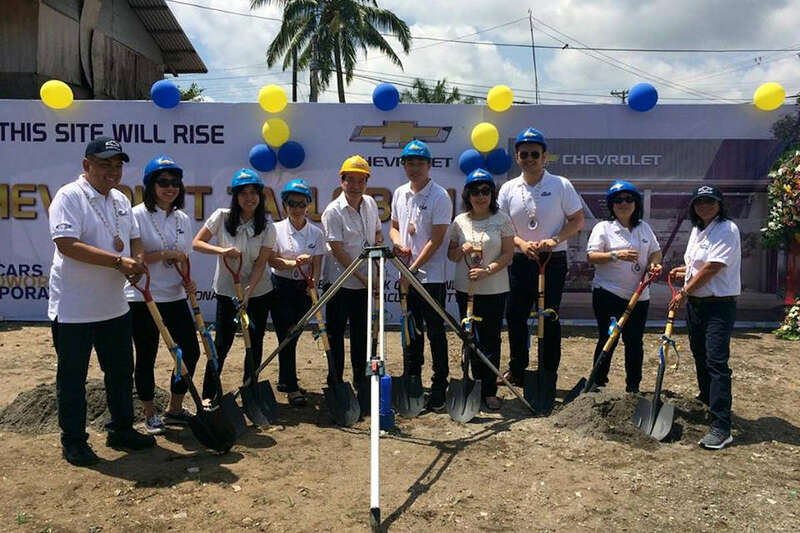 The Covenant Car Company, Inc. (TCCCI), the exclusive importer and distributor of Chevrolet vehicles and parts in the Philippines, is set on reestablishing its presence in the largest city in Eastern Visayas with the recent groundbreaking ceremony for the new Chevrolet Tacloban dealership. 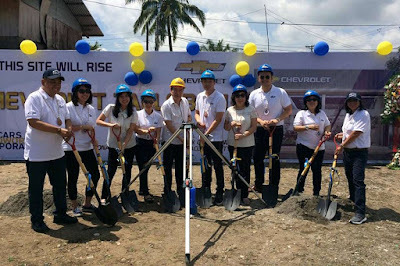 The new Chevrolet Tacloban dealership will soon rise on a 398.40 square-meter-lot at Citylink Compound National Highway, Marasbaras, Tacloban City. The future facility will house Chevrolet’s full lineup of vehicles, including the Chevrolet Trailblazer 7-seater SUV and Chevrolet Colorado pickup truck, and an expansive service center to cater to the current and new Chevrolet owners in the region. Topcars Autoworld Corporation, an esteemed car dealer in Tacloban, is Chevrolet’s new partner in the region. This is the first Chevrolet dealership of the Topcars group. Present during the groundbreaking ceremony were TCCCI executives and stewards, headed by its Executive Director, Ms. Selene L. Yu, together with Topcars Autoworld Corporation President, Mr. Willard L. Chan. Prior to the groundbreaking, the two groups had a contract signing at the Ironwood Hotel, Tacloban City. The new Chevrolet Tacloban dealership will be fully operational by Quarter 3 of 2019. With 26 dealers in the Philippines, the opening of Chevrolet Tacloban will further strengthen the presence of the bowtie brand in the country, especially in the Visayan region. Is there a plan for TCCCI to open full dealership in Quezon area? Isuzu just opened their shop. Hope they consider Quezon as Chevrolet's next dealership.